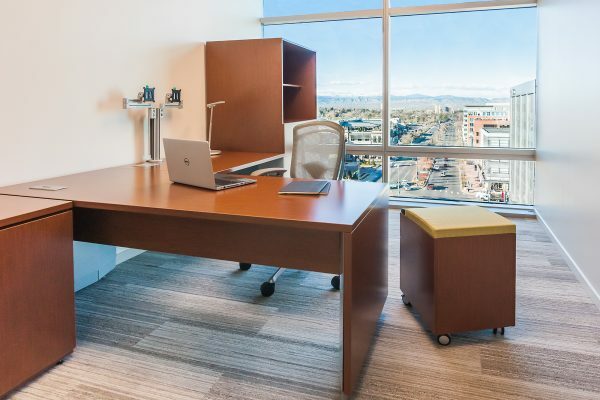 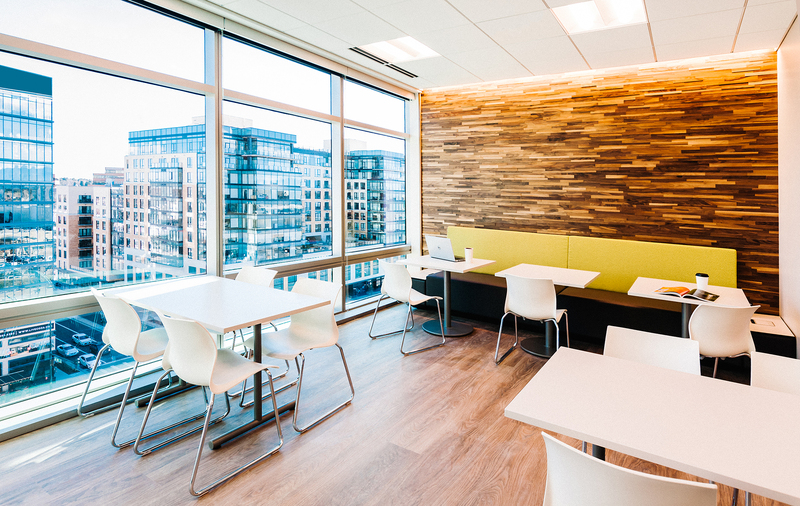 Client Profile: CIBC Atlantic Trust’s new office space located in Cherry Creek. 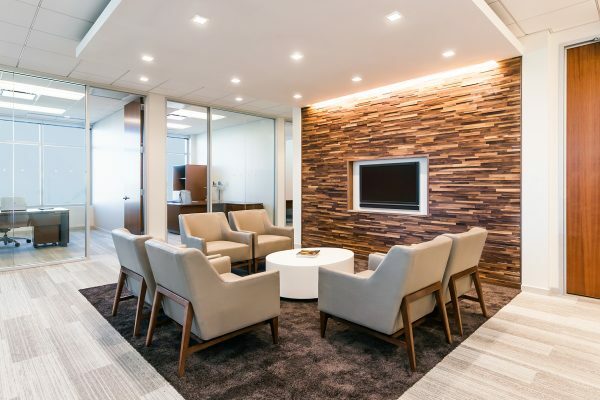 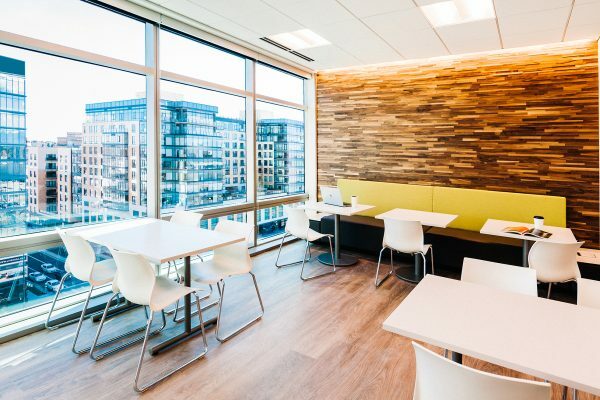 Deliverables: The scope of this project included private offices, panel based workstations, ancillary lounge seating, and conference/boardroom spaces. All workstations and private offices were given height adjustable desks as well as wardrobe storage units. 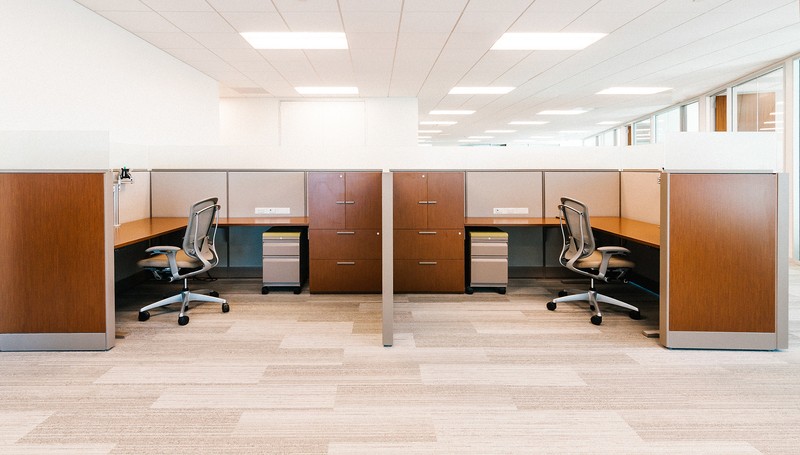 Custom storage was designed for executive offices to maximize the function and design of their unique corner offices. Ancillary lines such as Studio TK, Bernhardt, HBF, and Cumberland truly make this an elegant and sophisticated office design.